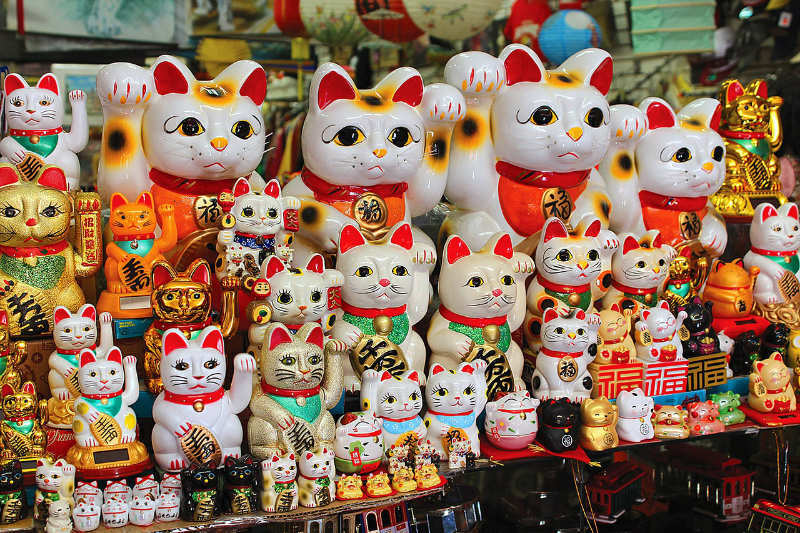 Beside the Chinese belief in the symbols of good luck charm for wealth, the Japanese also has their own collections of good luck charms. 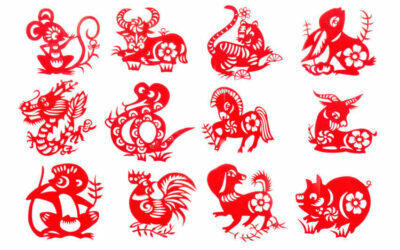 Everyone wants good luck and fortune, don’t you? So let’s check out the Japanese version of good luck symbols. 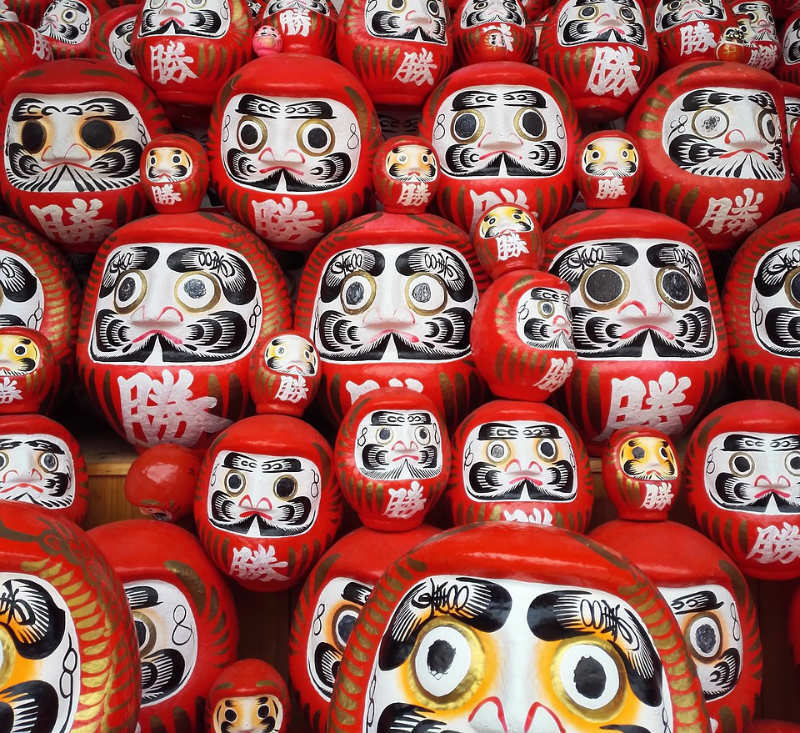 The Daruma, which is being modelled after Bodhidharma, a monk accredited with the founding of Zen Buddhism, is a traditional Japanese doll that symbolise perseverance and good luck, therefore it has become a popular sovenier to bring back to give your loved ones as a gift. I believed that many of us have seen them during our visit to Japan shrines or temples, but do you know the name of this good luck charm and their significance? 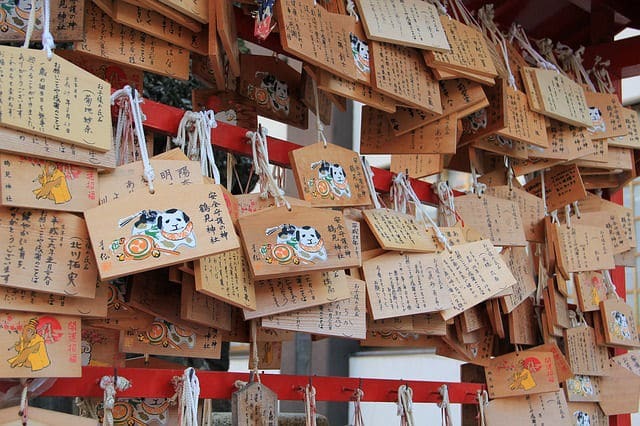 It is called “Ema” and is a wooden palm-sized plaques for people to write down their prayers and wishes so that the god can hear them and grant their wish true. 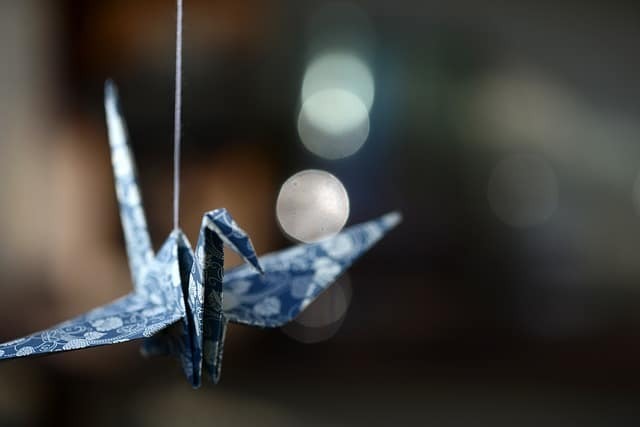 In Japan tradition, the crane is a mystical creature (similar to the Chinese 4 celestial animals – Azure Dragon, White Tiger, Phoenix and Turtle) and is believed to have a life span of thousand years, hence the crane has become a representation of good fortune and longevity. It has been a tradition and belief that if a person fold 1000 origami cranes, his/her wishes will come true, will you try it? In either Chinese or Japanese culture, Laughing Buddha hold a significant position in bringing happines and prosperity to the people. It is also believed that by rubbing his belly will bring the person good luck. Now you know the reason why you see many people keeping touching the laughing buddha belly in temple. Similiarly to the Chinese belief, the Japanese also believed that this auspicious Koi fish/carp is a symbol of good luck, perseverance in adversity, and sucess. 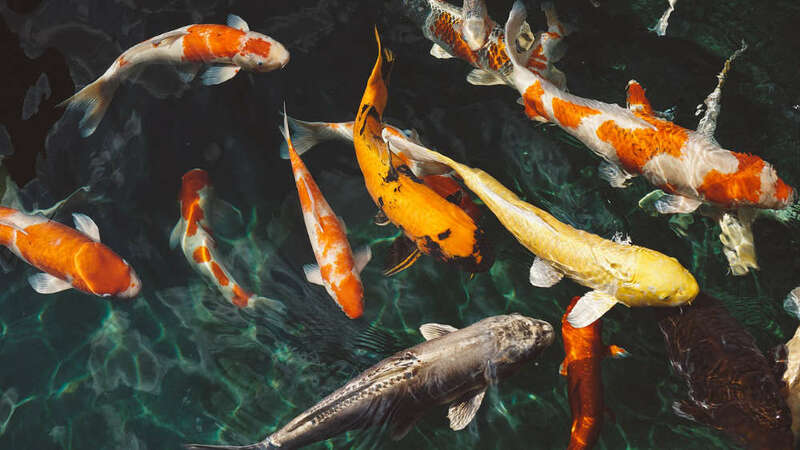 There is a legend of a koi/carp that successfully leaped over the dragon gate and transformed into a powerful dragon, hence it symbolize breakthrough in your life or career. 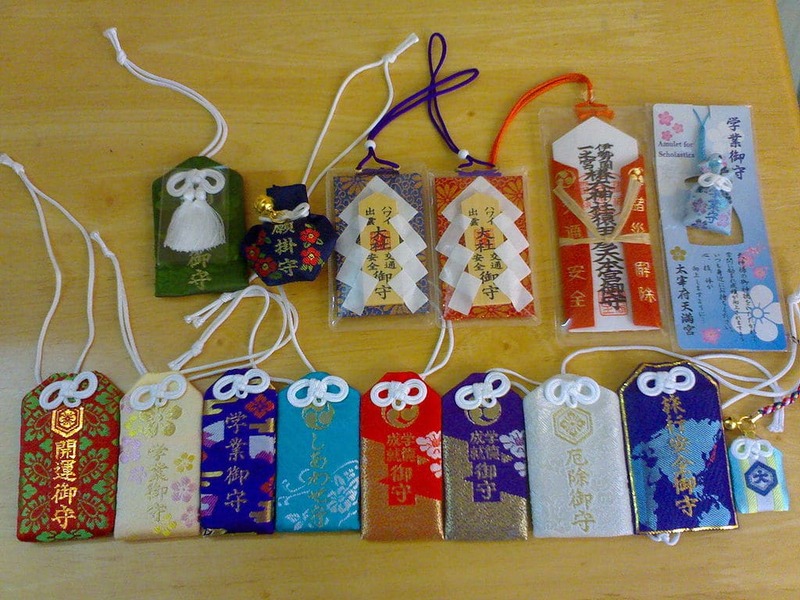 Omamori simply signify a symbol of protection and blessing for many purposes like good fortune, academic success, money and business, good health, safe childbirth, love, happiness, safe travel and many other auspicious meaning. 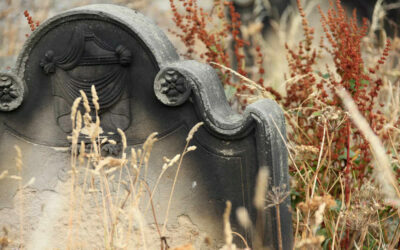 If you are in Japan, you can drop by almost any shrines and Buddhist temples to purchase them. If not, you can just get it online. 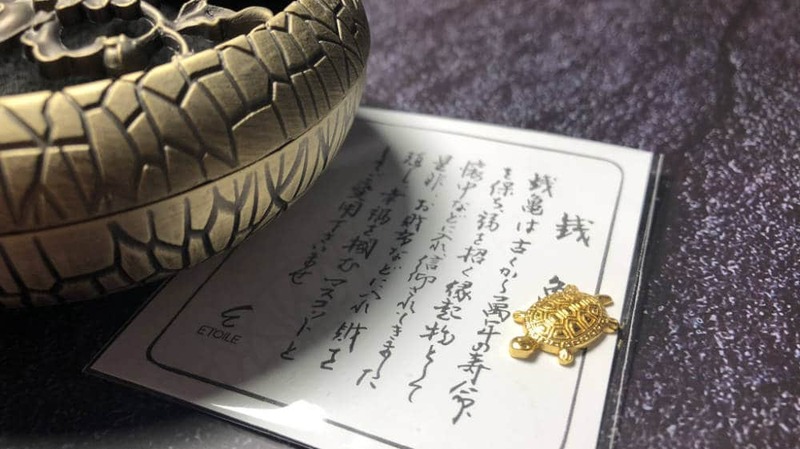 This golden turtle has been trending in the past year as it is believed to bring good money luck when you placed 2 inside your wallet/purse. 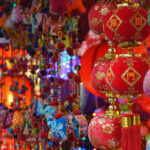 For business or career luck, you can place it on your workdesk or on your calculator. It is also an ideal gift for the elder because tortoise/turtle symoblise long life and good health. As for the material, it is not real 999 gold, but it is just made oif gilded gold that is more suitable for decor purpose, so do not be mistaken. Now that you know and understand the meaning behind the Japanese good luck charms and symbols, do get one if you visit Japan or you can just get them online. Is Bunk Bed Good or Bad Feng Shui? Do you believed that clothing superstition do’s and don’ts does play a part in attracting good luck or money luck to you?